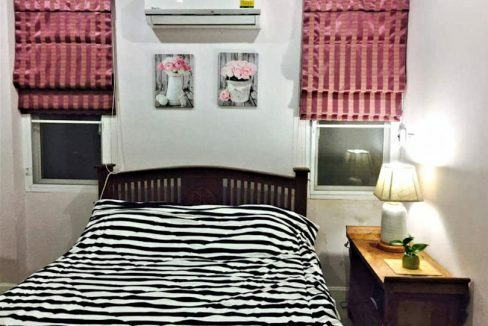 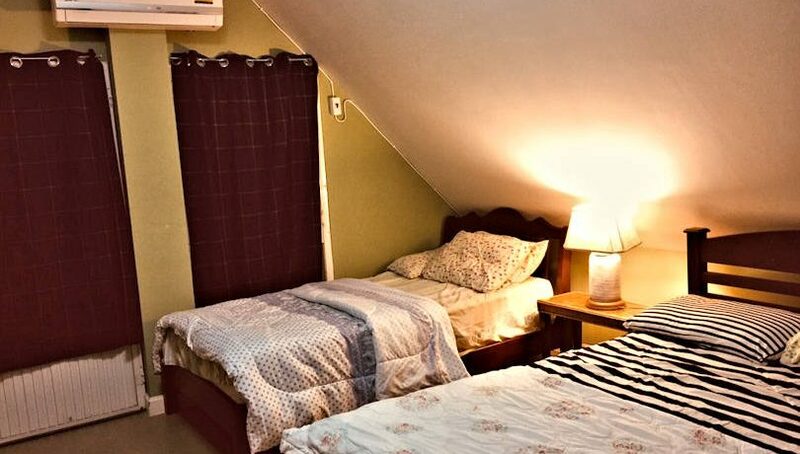 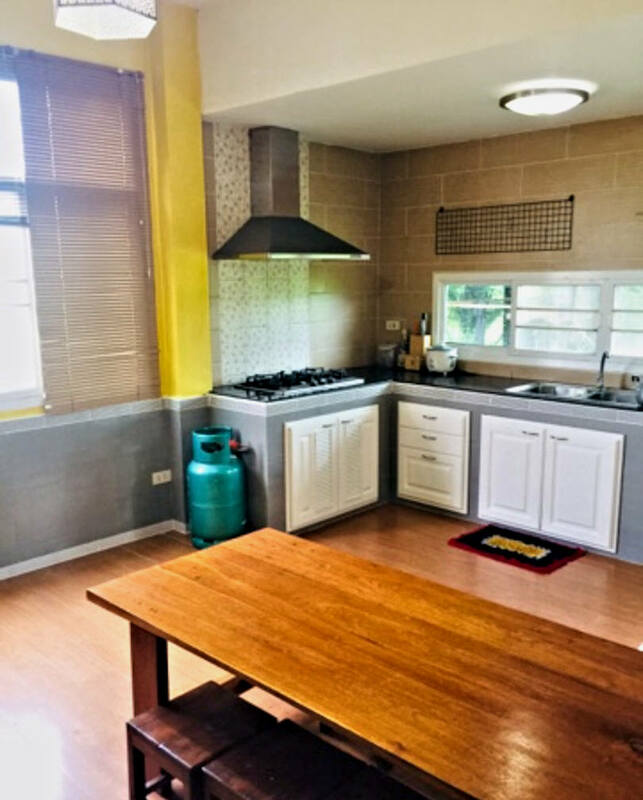 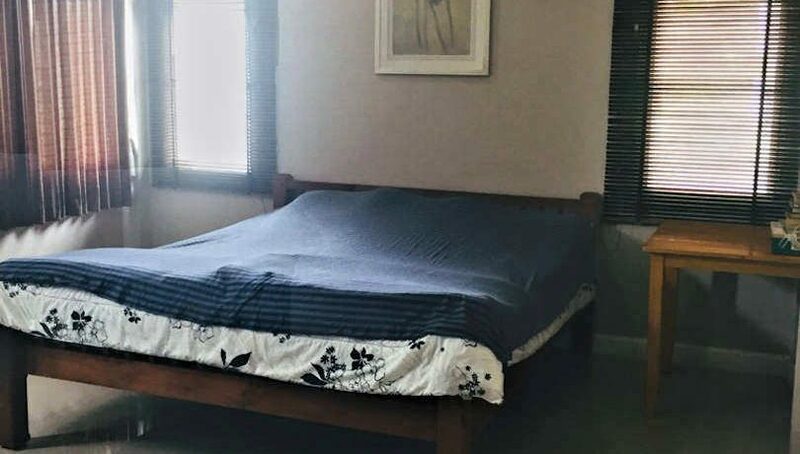 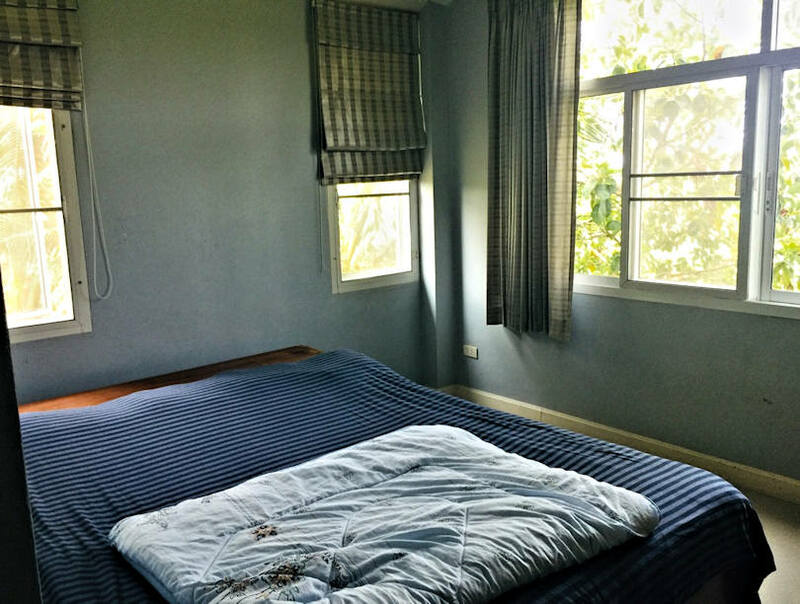 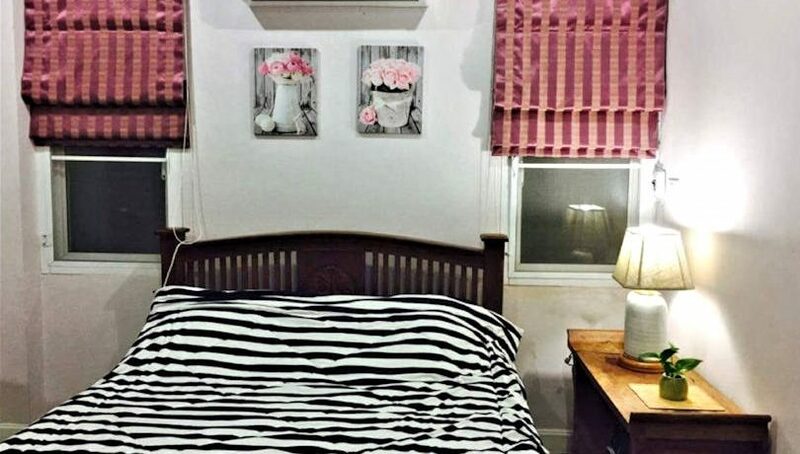 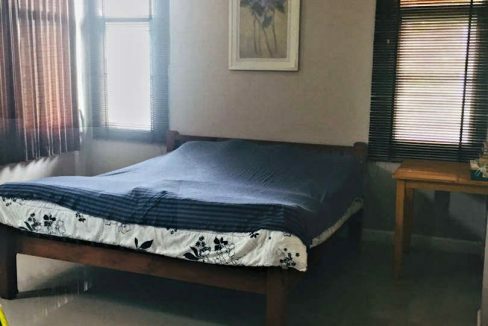 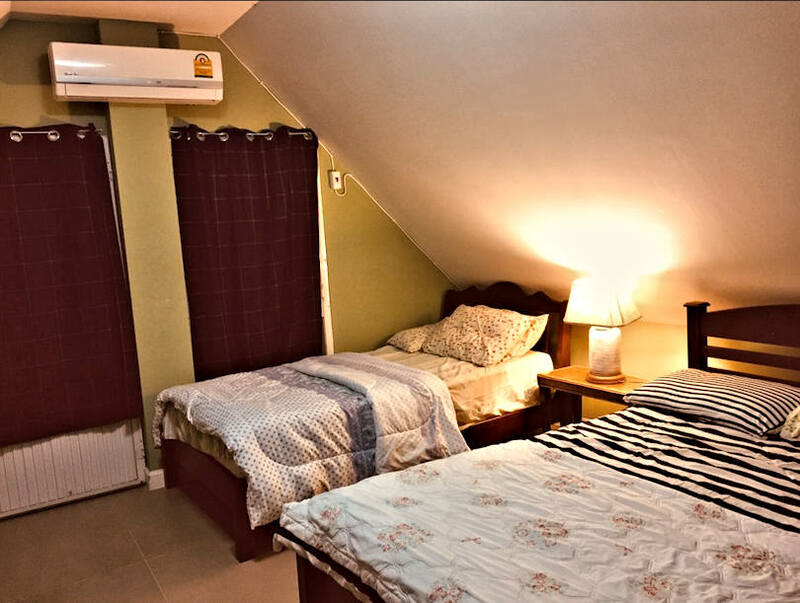 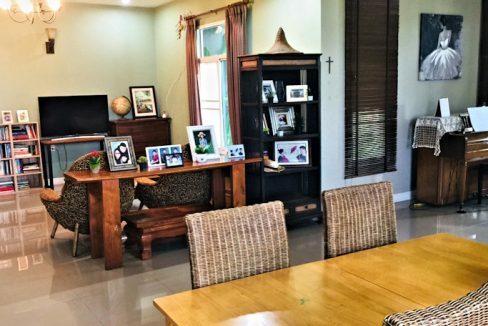 This charming country side house consists of a bright open plan living and dining room and good for the social moments with friends or the family, big and country style kitchen, 2 bathrooms and 3 regular bedrooms + one attic that’s furnished with beds and perform as a 4th bedroom which gives plenty of room for the entire family. 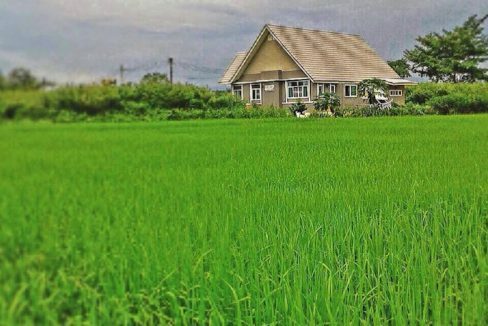 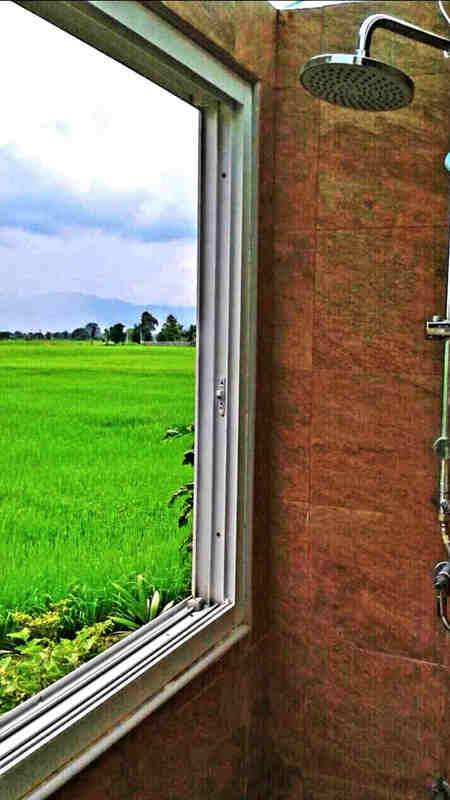 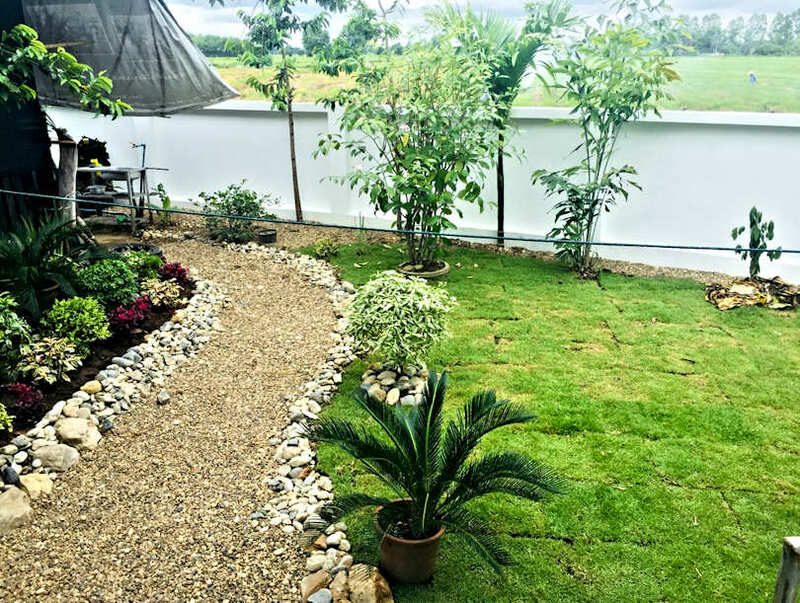 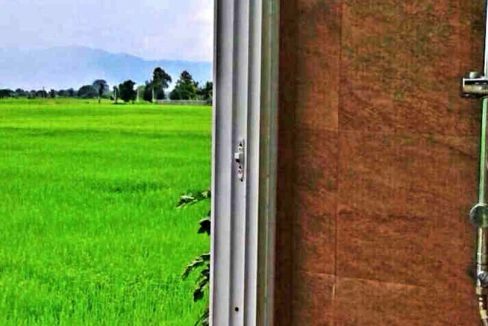 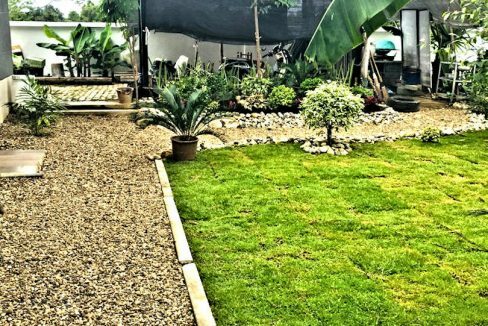 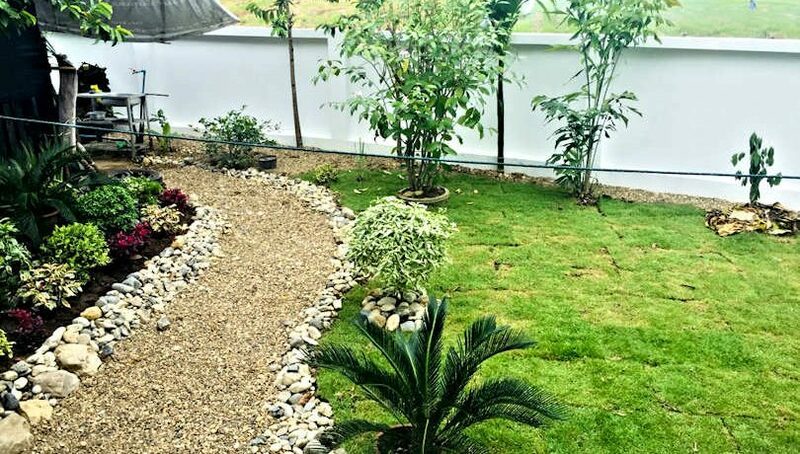 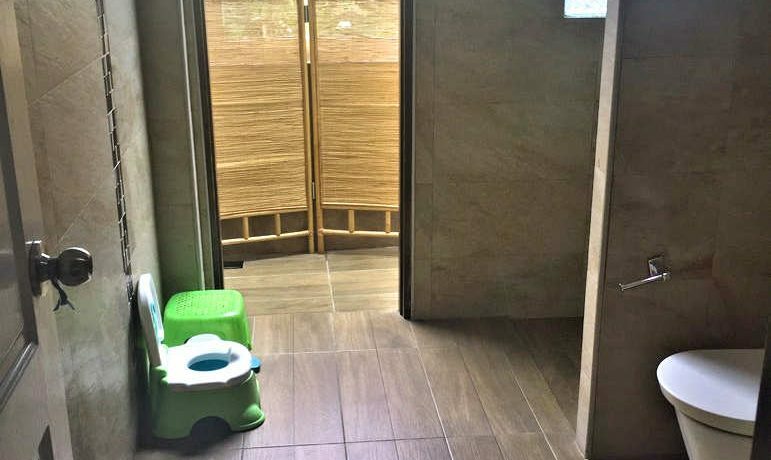 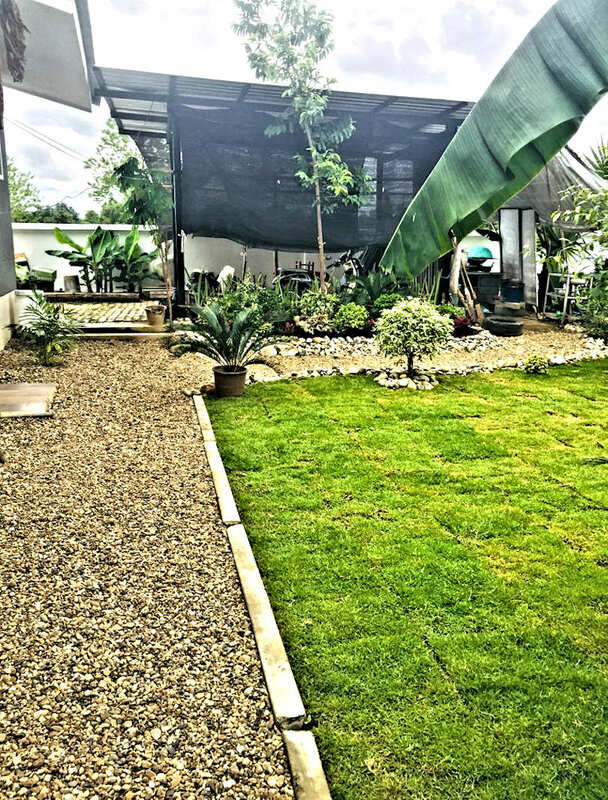 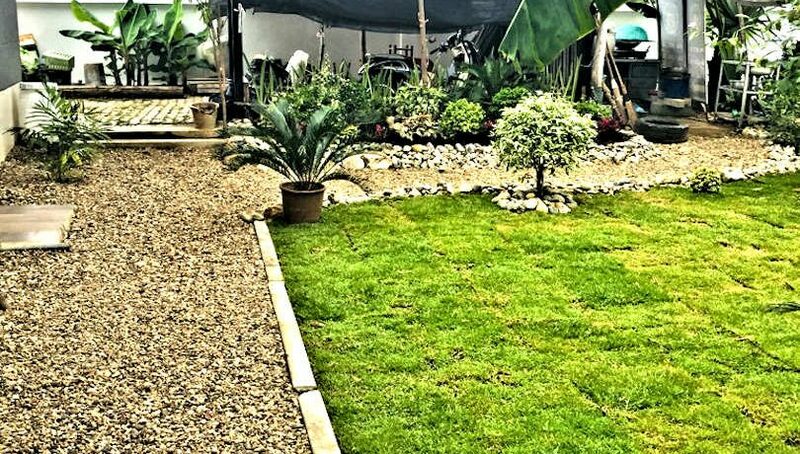 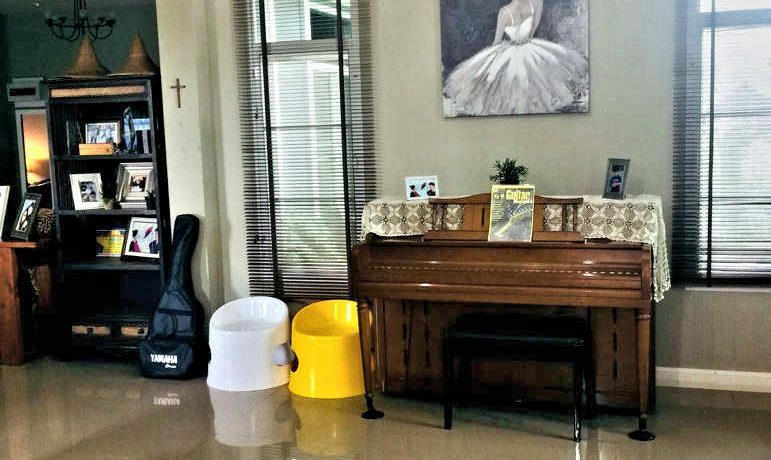 The house is 250 square meters and sitting on a 150 square wah piece of land, all surrounded by beautiful rice fields which gives you the feeling of a never ending garden and view from the backside of the house. 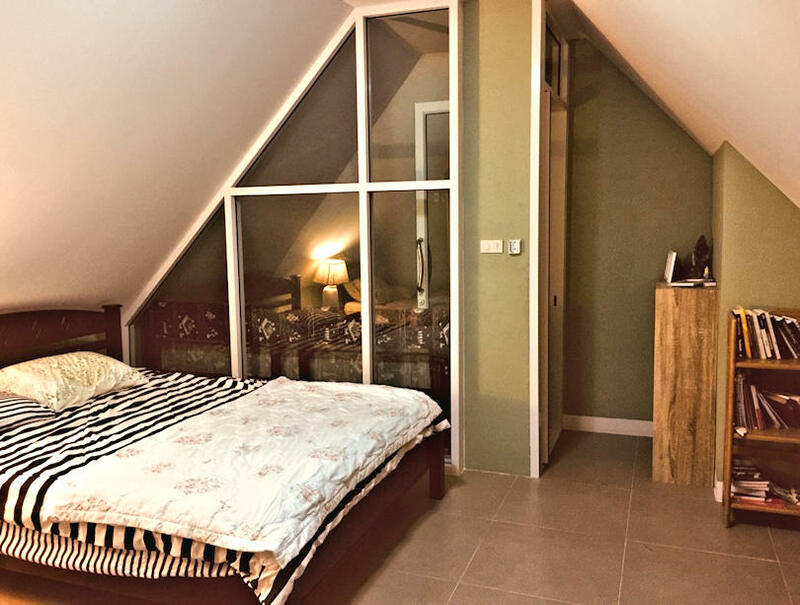 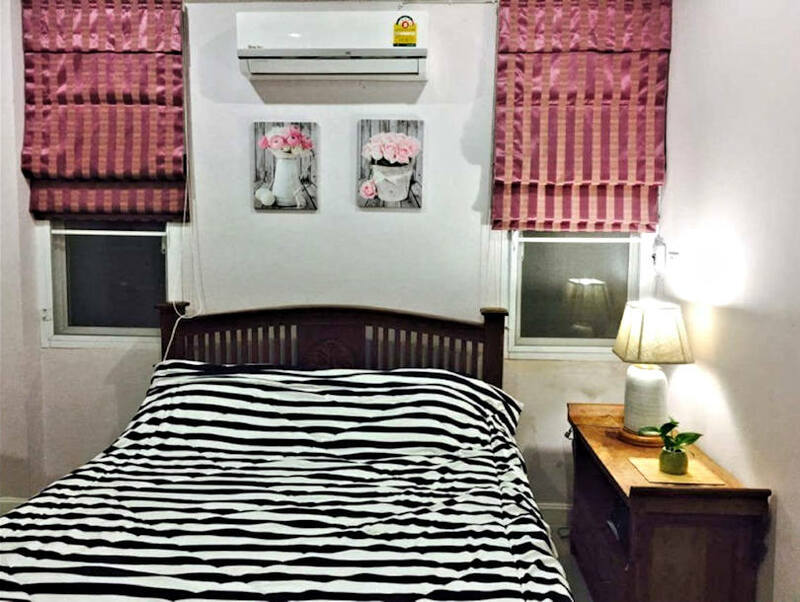 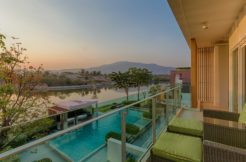 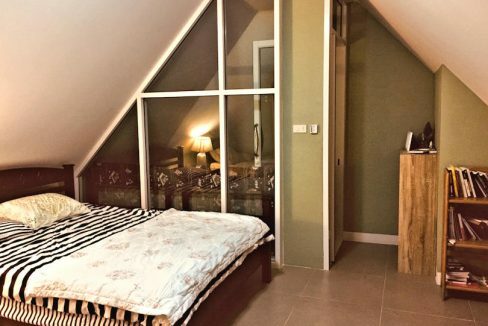 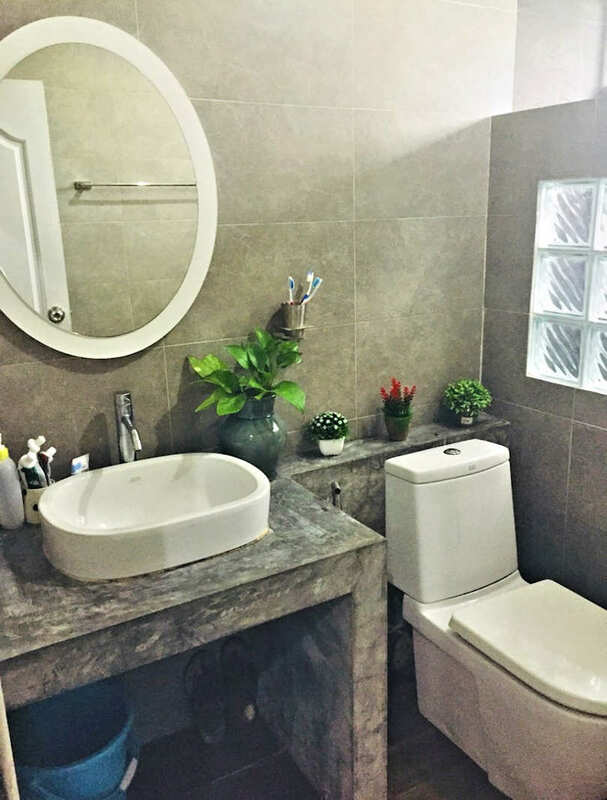 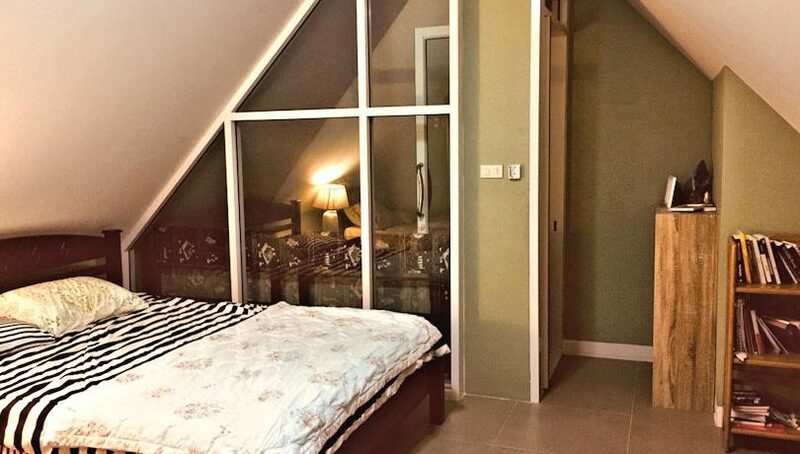 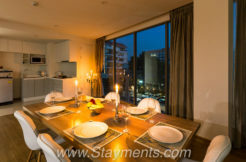 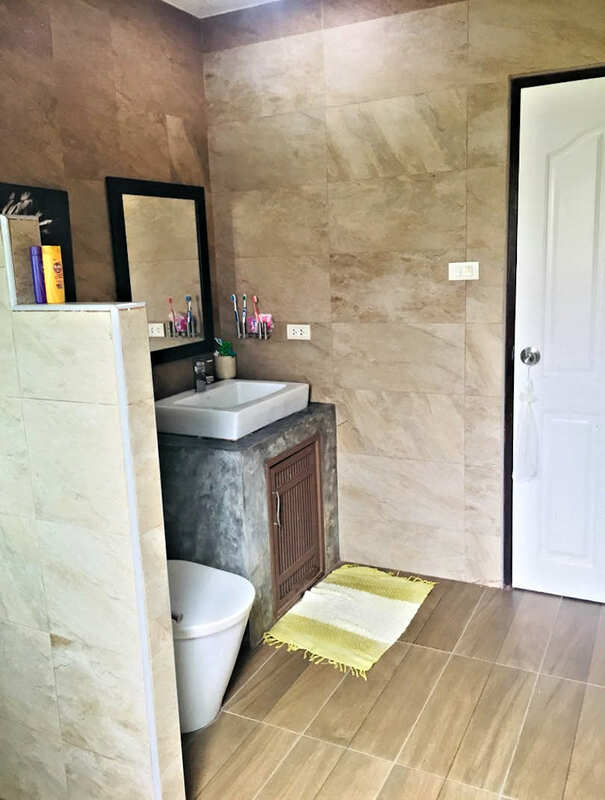 The property is located in Doi Saket and only about 15 minutes drive to the super highway, Central Festival, Makro, HomePro and to Chiang Mai city. 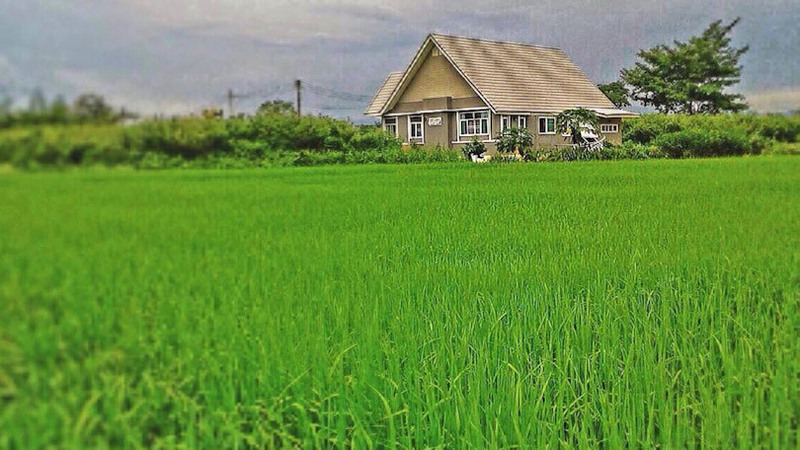 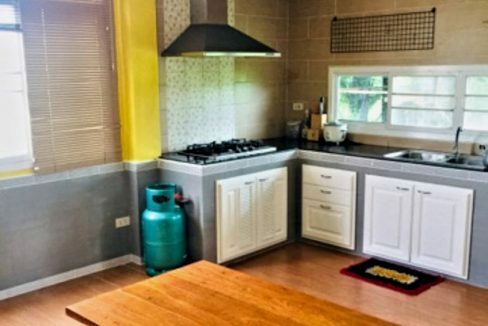 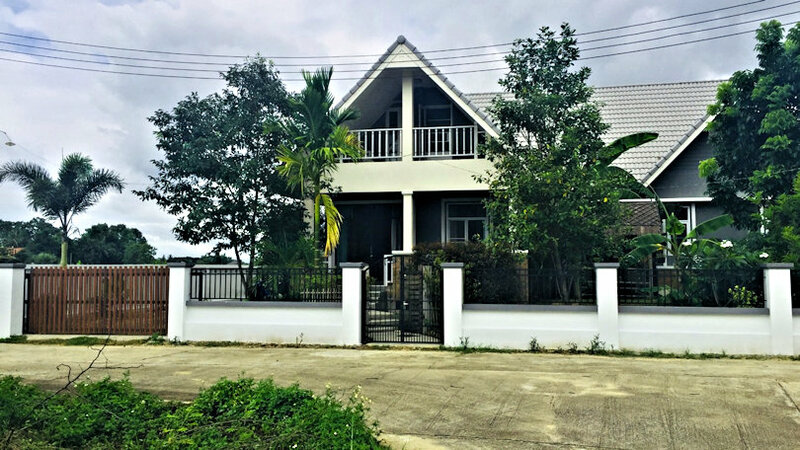 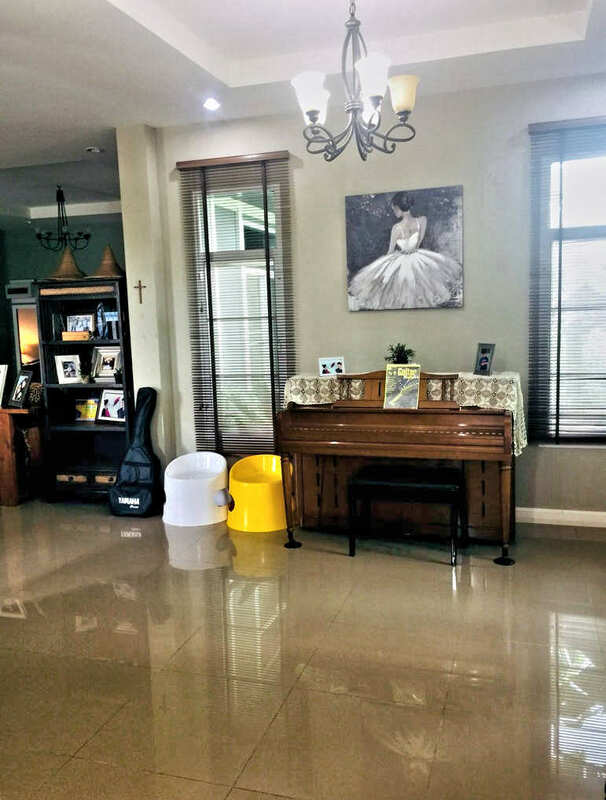 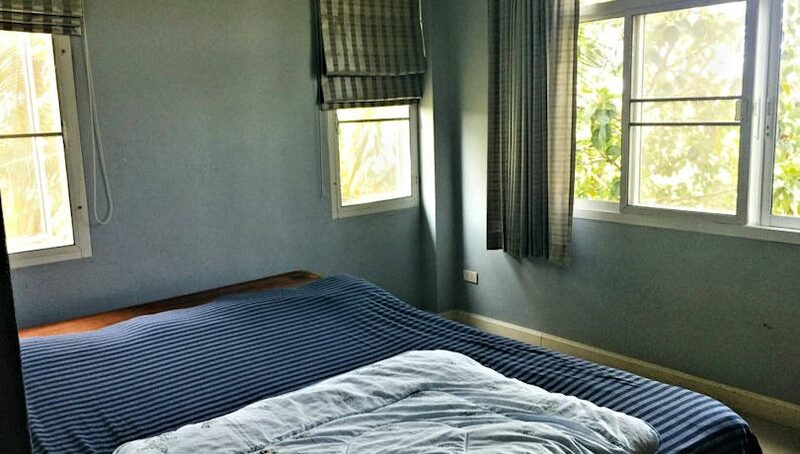 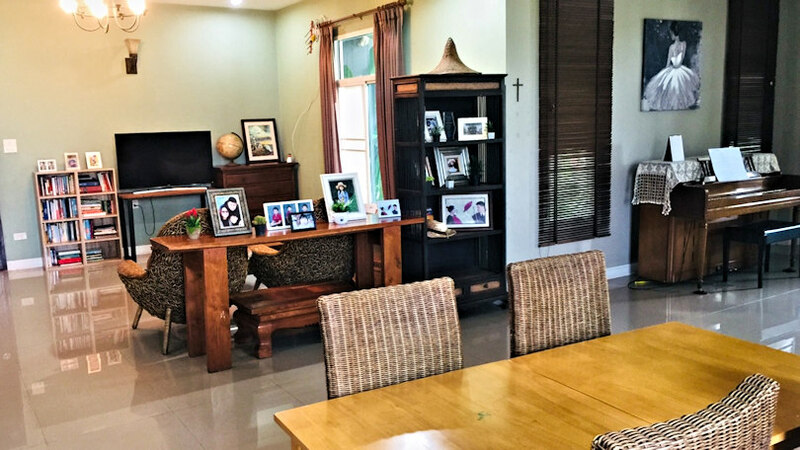 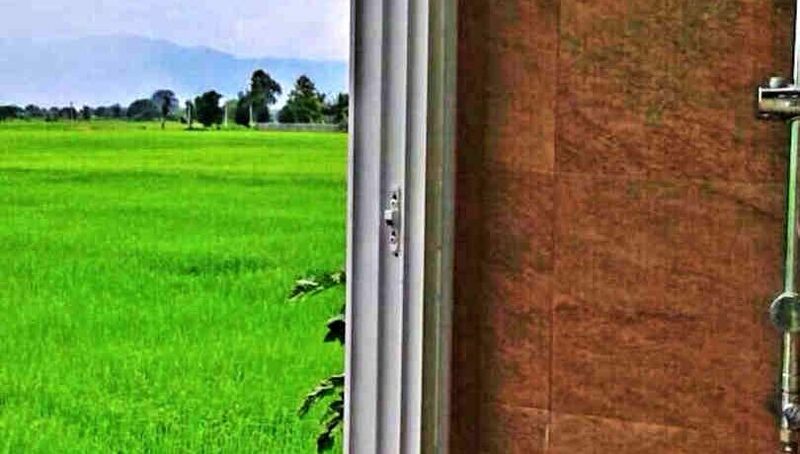 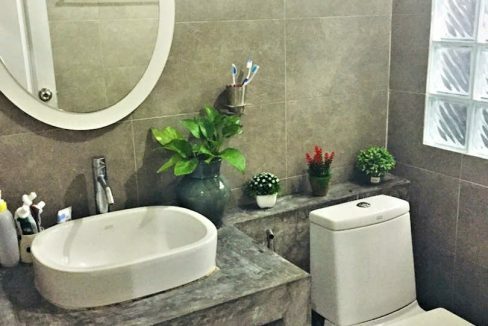 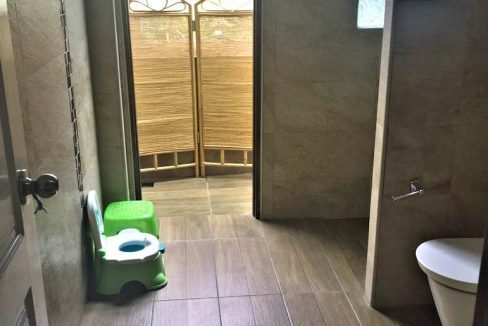 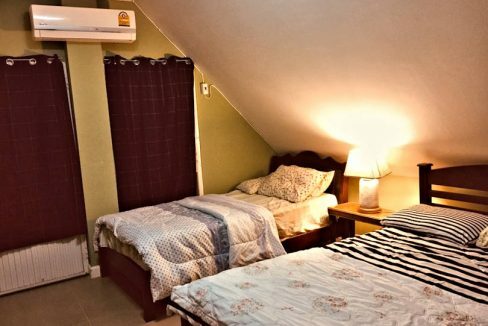 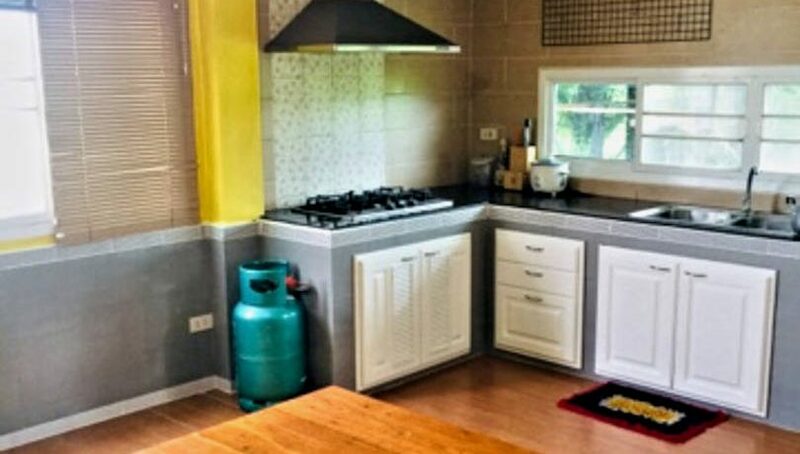 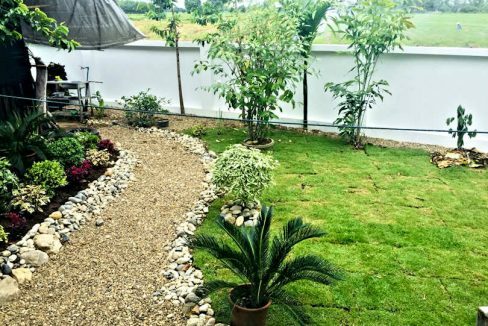 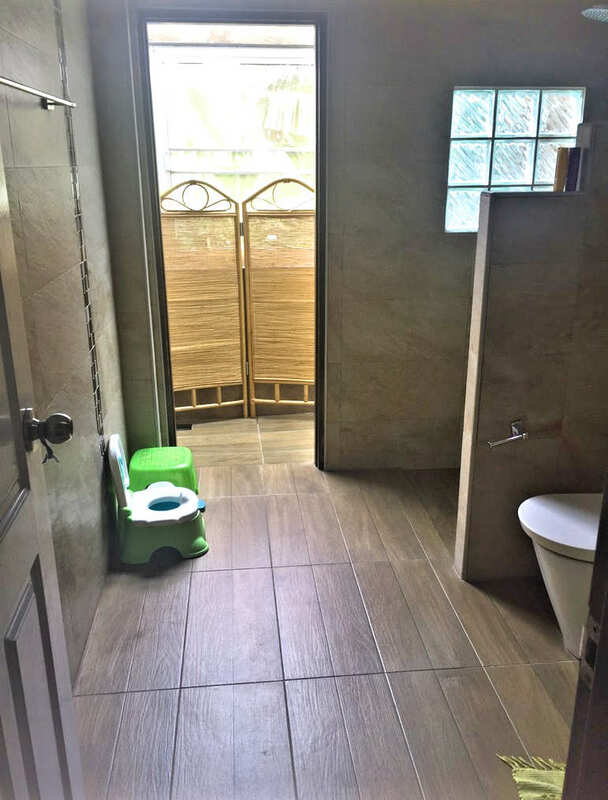 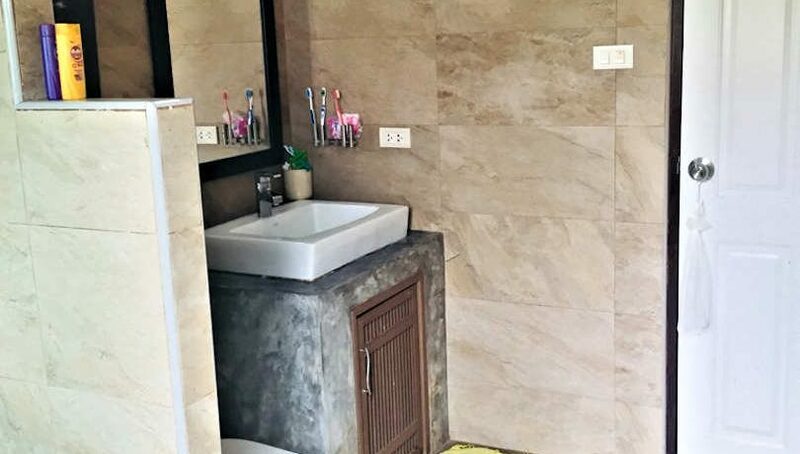 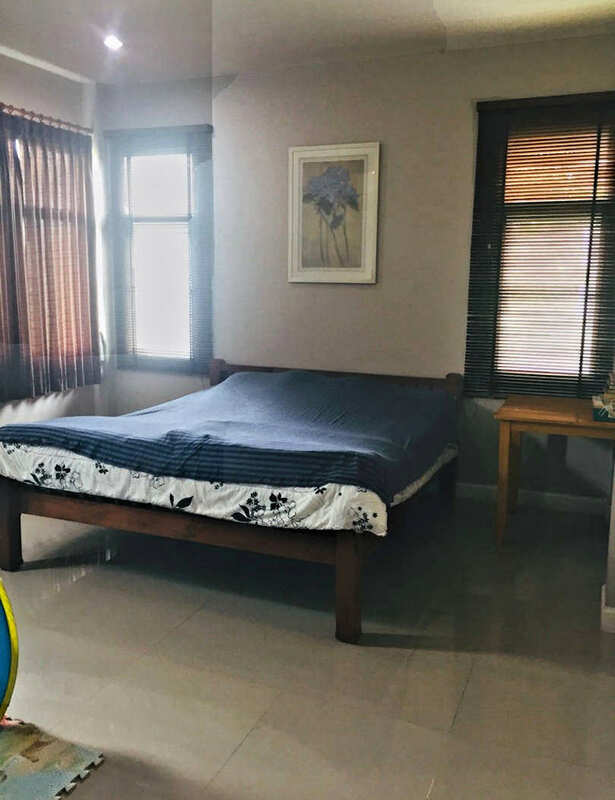 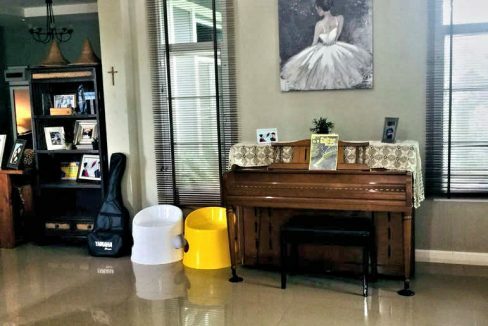 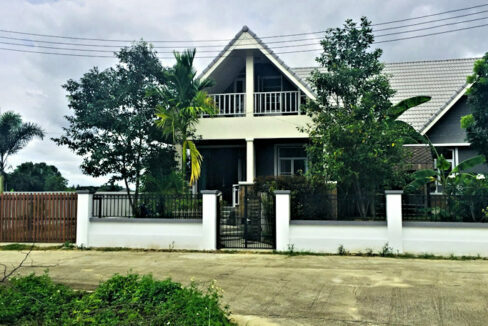 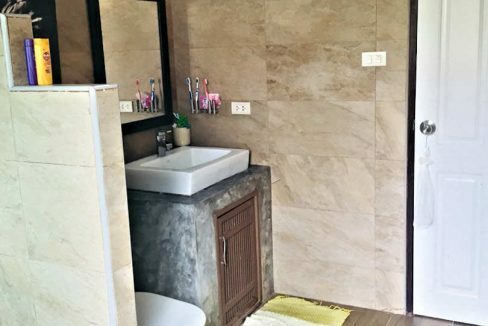 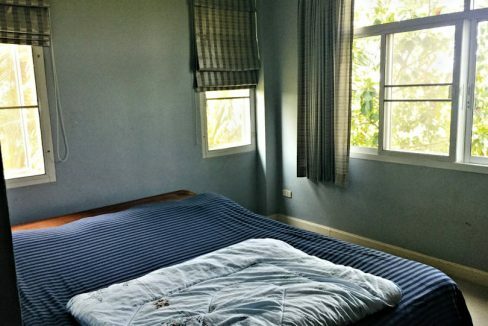 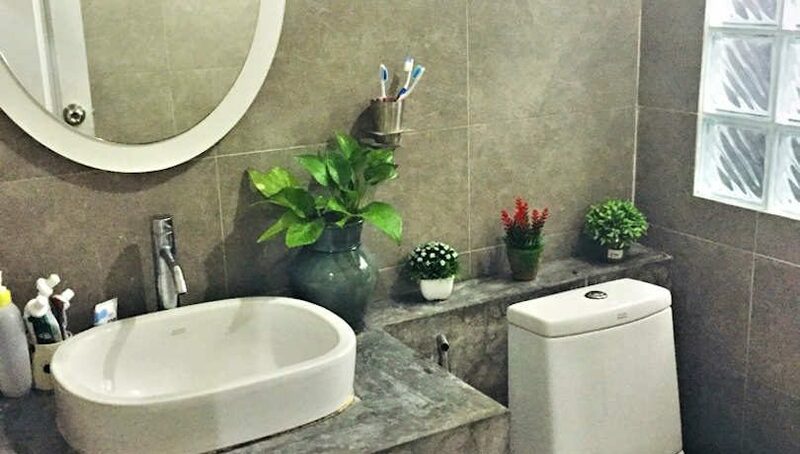 If you’re interested in investing in this country side villa for sale in Doi Saket near the fast expanding and historical city of Chiang Mai, please do not hesitate to contact us and we will organize a viewing for you.